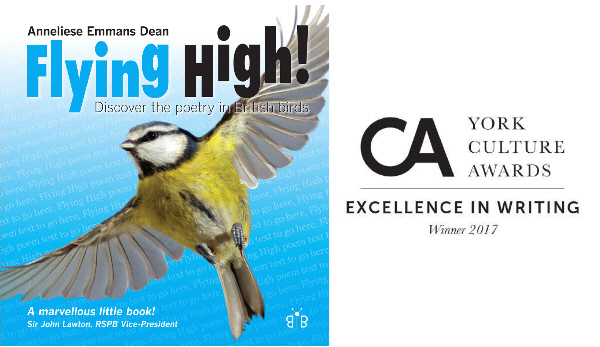 Here are some resources to help you get the most out of my award-winning books Flying High! Discover the poetry in British birds, and Buzzing! 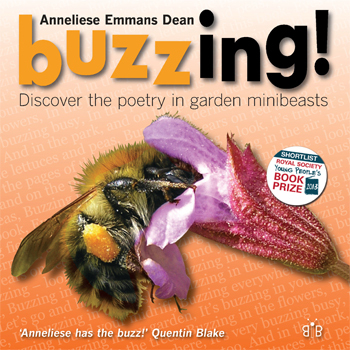 Discover the poetry in garden minibeasts inside – and outside – the classroom. Flying High! won the 2017 York Culture Award for Excellence in Writing. Download my new Flying High! Teachers’ Notes here. Listen to the song of each of the birds featured in Flying High! here. Watch videos of some of my Flying High! poems here. Find out about bird-related follow-up activities here. Buzzing! was shortlisted for the Royal Society Young People’s Book Prize, and won the North Somerset Teachers’ Book Award for Poetry. Looking for poems for your pupils to perform? Then download these Buzzing! Teachers’ Notes. For videos of me performing some of these poems, click here.